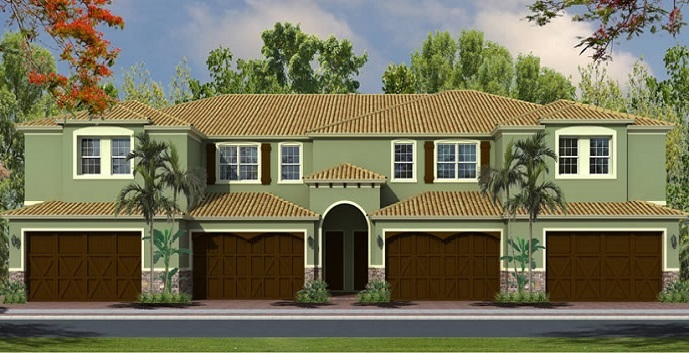 The Shenandoah - 2 story, 3 bedrooms, 2.5 baths, 2324 total square feet. Top features include a gourmet kitchen with granite countertops, a breakfast area, family room, grand room, a covered patio, brick paver driveway, and a 2 car garage. Prices start at 329,900. 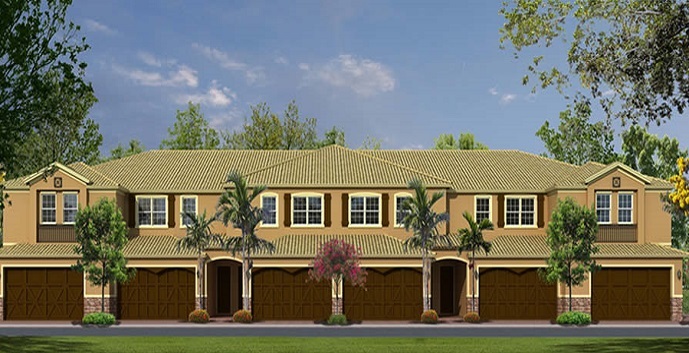 The Sequoia - 2 story, 3 bedrooms, 2.5 baths, 2501 total square feet. Top features include a gourmet kitchen with granite countertops, a family room, grand room, loft, a spacious patio, brick paver driveway, and a 2 car garage. Prices start at $329,900.